*higher level of Silicon base and purity than Propane and Butane. *Integrated safety valve: When the pressure exceeds safety level due to temperature or other reasons, the valve will release the gas automatically to reduce explosion risk. *the airsoft green gas can only be shipped via ground shipping. 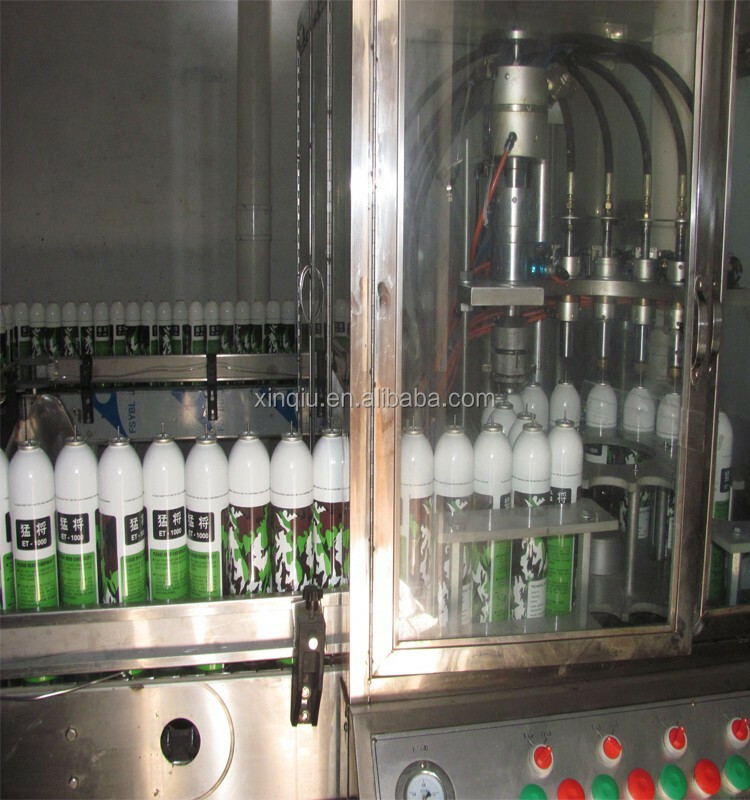 all of our airsoft green gas will be packed into box,each box has 24bottles. 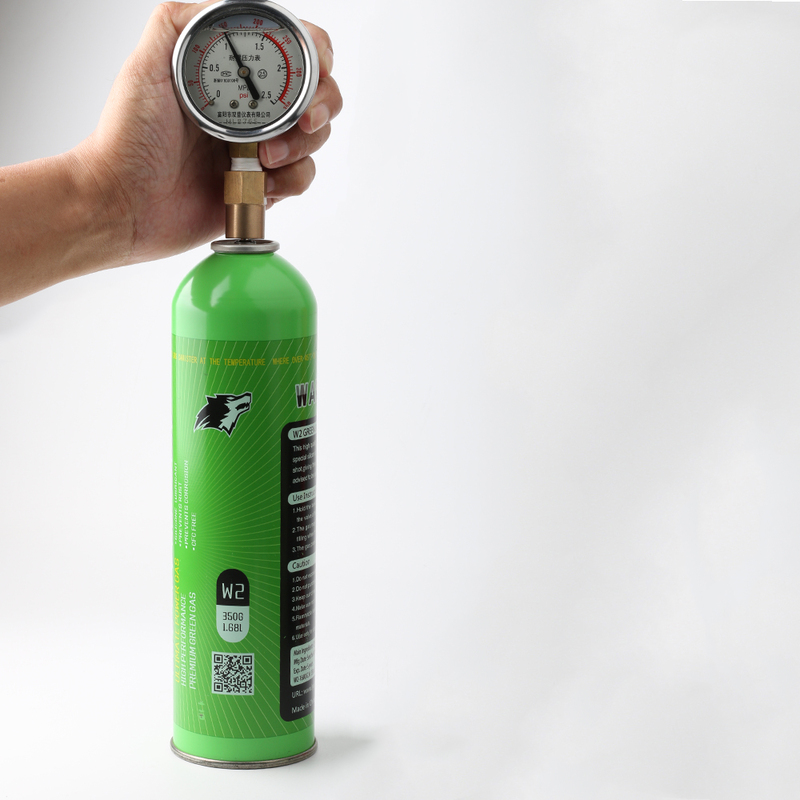 As airsoft green gas is powerful and flammable,so all of our arisoft green gas will be shipped by container ship. 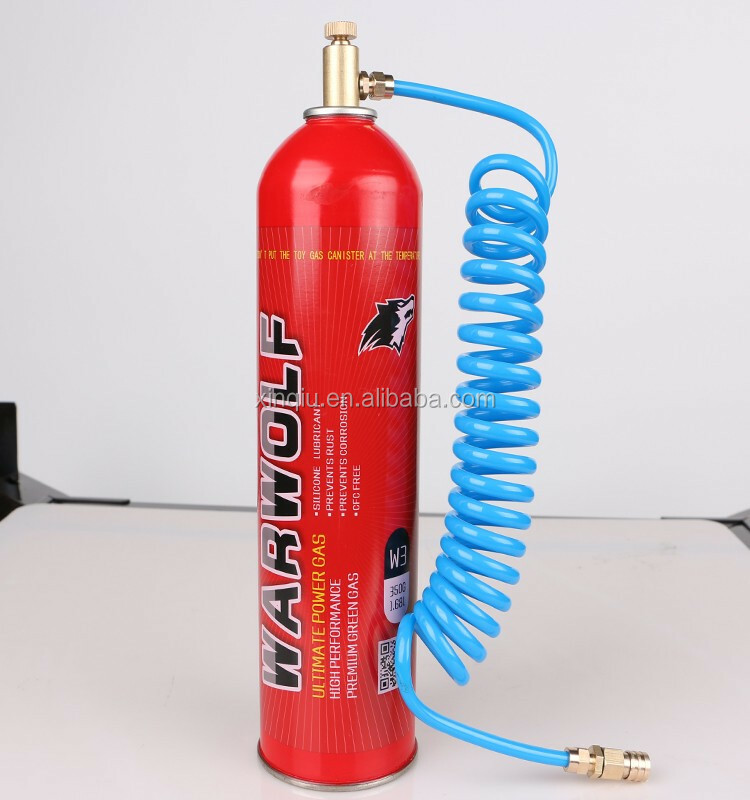 1.Original and high quality airsoft green gas will be supplied to you. 2.12 hours on time service. 3.Recommend the most suitable products for your occasions. 4.Professional package and shipping solutions. 5.Many safety tips will be occur when you use it. Our company mainly supply the airsoft BB's and Airsoft green gas for the airsoft guns.with more than 8 years manufacture exeperience,our products are warmly welcomed by our customers from all over the world.we can supply all series of the airsoft BB's and green gas for you with high quality and reasonable price. 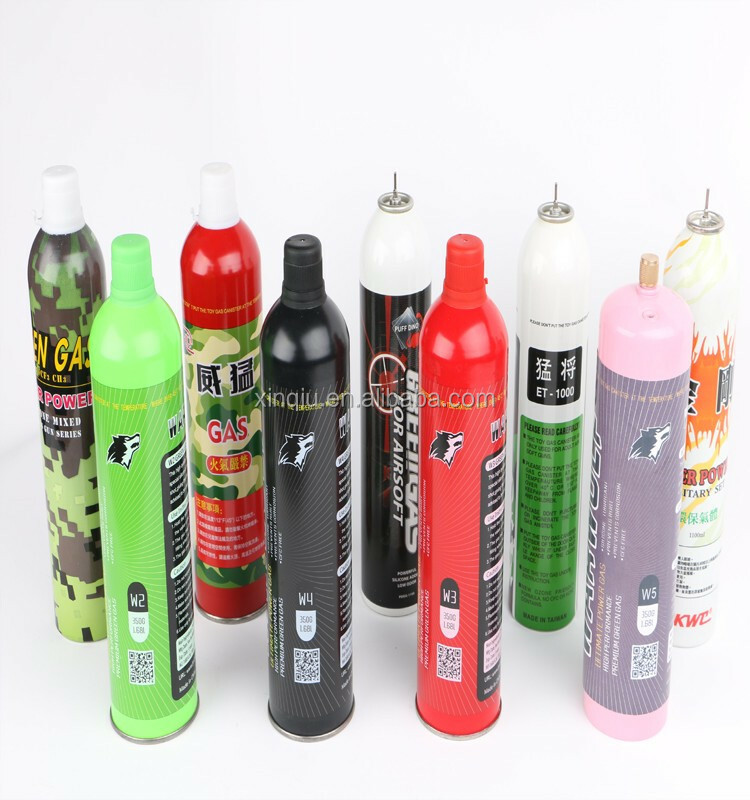 W2 airsoft green gas for normal conditions,especially designed for hot countries,it's safe,environmental,powerful,always your first choice for your airsoft games. 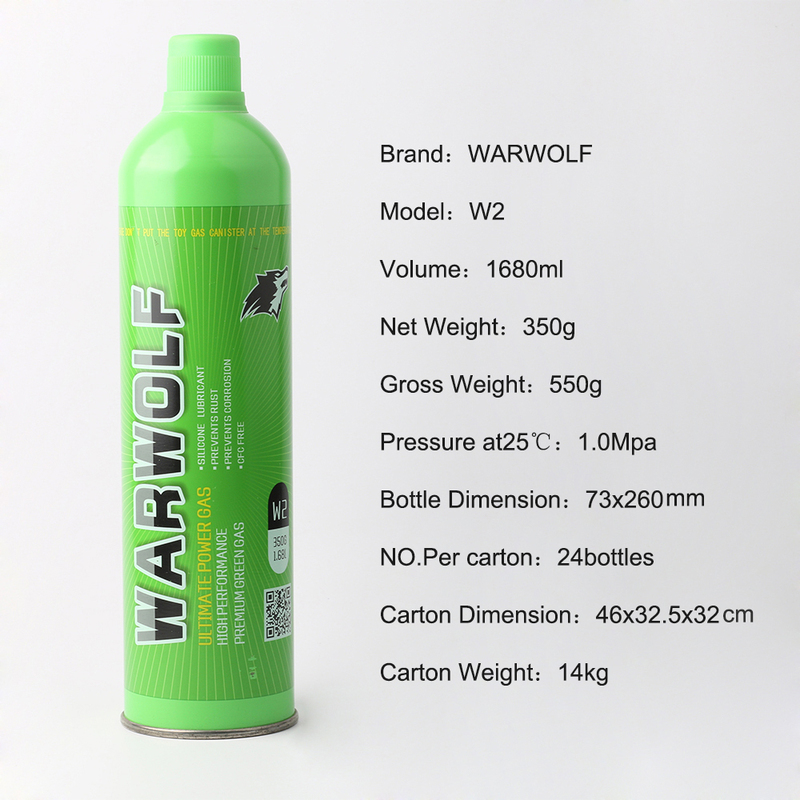 W4 airsoft green gas Espcially Designed for cold weather,such as russia,its pressure is higher than W3. 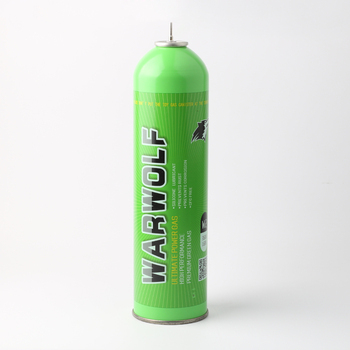 W5 airsoft green gas Designed for extreme cold weather,such as russia. 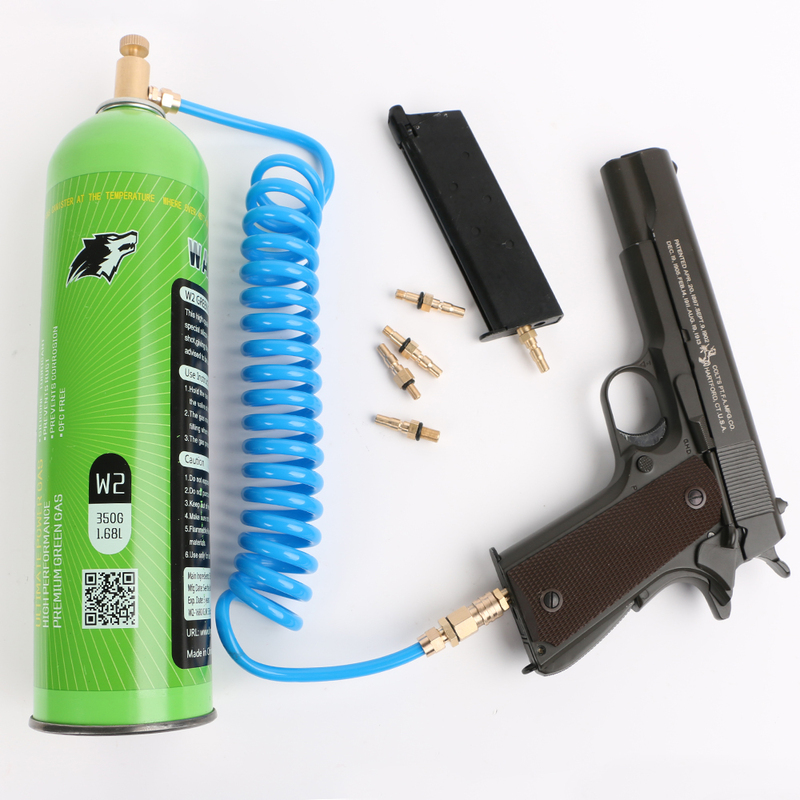 1.What are the tips when fill airsoft green gas into the airsoft gun? *check the canister for any cracks or leaks before using. *Do not heater the canister. *Keep the canister away from direct sunlight. *do not leave the canister in any type of vehicle. 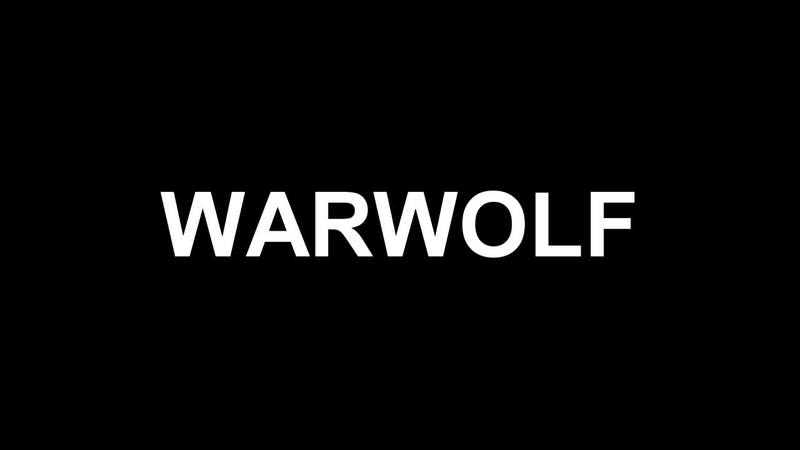 * Use only for airsoft,never for any other applications. 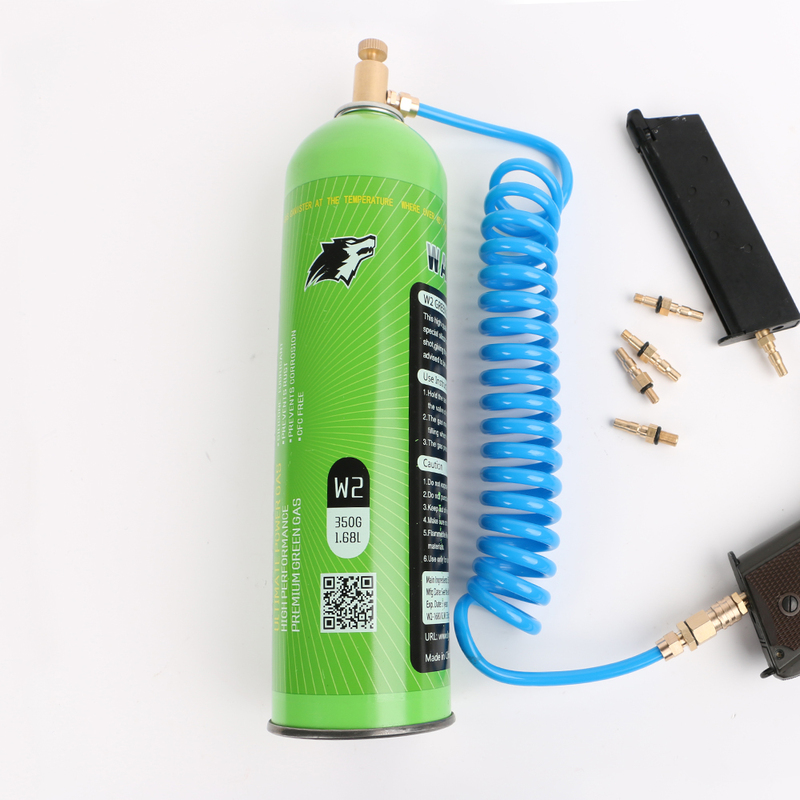 2.How to store the airsoft green gas? Do not puncture or incinerate the container. Maker sure not use in a closed room and keep ventilation well. 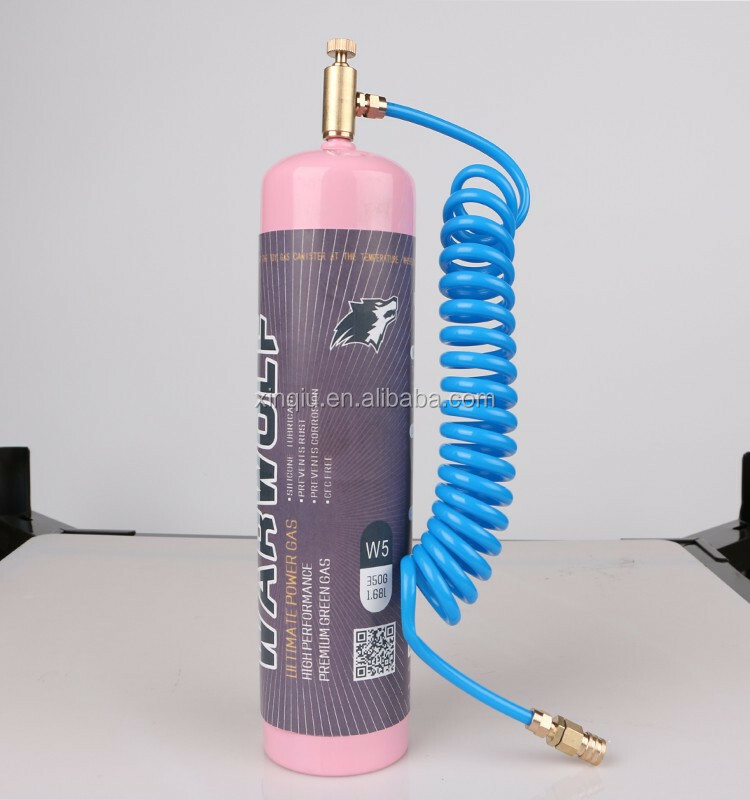 Flammable.Keep away from heat,sparks and any other flammable materials. 3.How about its safety ? 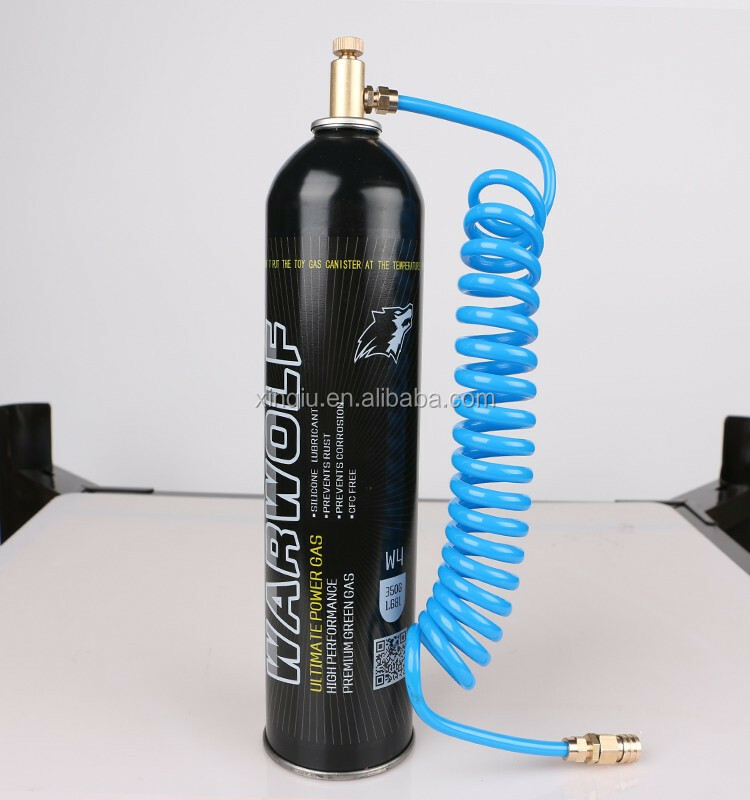 For our airsoft green gas,it will be very safe,we use the best cansiste and it can hold the utmost pressure.